Is your website raising your business through the ranks or is it turning prospects away? 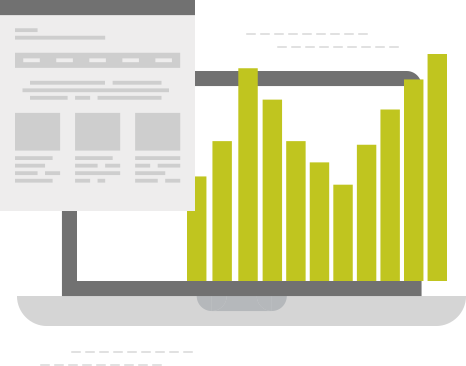 Sign up for a free SEO site audit and discover how your website is performing online. Your website is your business’s digital hub; it’s the lifeblood of all your marketing activities. SEO.com.ph lends its cutting-edge tools and digital marketing expertise to help you build a website worthy of your customers’ time and the good graces of popular search engines like Google, Yahoo!, and Bing. Our website analysis report gives a glimpse of your website’s score against key performance metrics, where it stands against your competitors, and how effectively it attracts customers and generates leads. Use it now to get wide-ranging insights and know exactly which areas to improve on to draw more visitors in and drive more sales for your business. Get a nitty-gritty SEO health check of your website and discover issues that affect your search rankings. The tool offers a comprehensive audit of your site’s traffic, crawlablity, organic and/or local positioning, social factors, and much more. Learn the technical errors you need to fix in order to boost your rankings. Move your content strategy forward with a detailed look at how your text, images, and videos are performing. 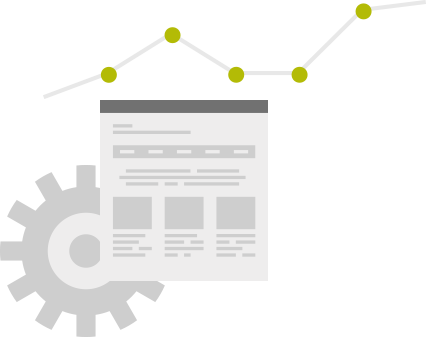 Our website SEO analysis tool will point out content issues based on important ranking factors, including relevance, authority, keyword density and positioning, and latent semantic indexing (LSI). You don’t want to turn away potential customers with a slow website. Run the audit and see if your web pages are loading at optimal speed, then learn how to make them faster. Our tool generates accurate scores and offers actionable recommendations on how to fix them. You’re already at the losing end of the digital marketing game if your website is not optimized for mobile devices. Review how your site appears and performs on various types of mobile devices like tablets and smartphones. With our free website analysis, you’ll also see how your website’s mobile responsiveness affects the user experience and your search rankings. After generating these findings, our experts can help you select and implement strategies that will improve your website’s traffic and online visibility. We’ll also suggest ways to craft content tailored to your target audience. As much as possible, we keep our recommendations varied and broad, just as how thorough your SEO strategy should be. Happy with our free SEO site audit? Keep the ball rolling and contact SEO.com.ph today for more in-depth SEO and website optimization insights.